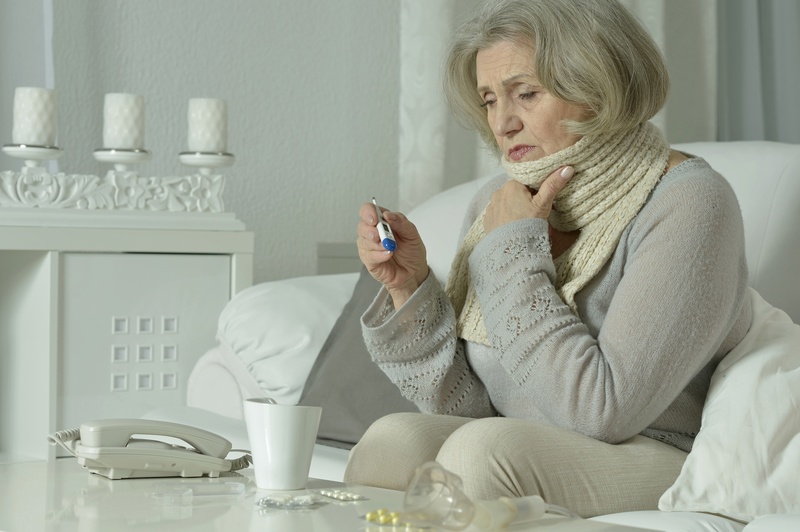 For those diagnosed with Chronic Obstructive Pulmonary Disease (COPD), summer seems to have flown past and fall could not have come any quicker, and now winter is upon us. 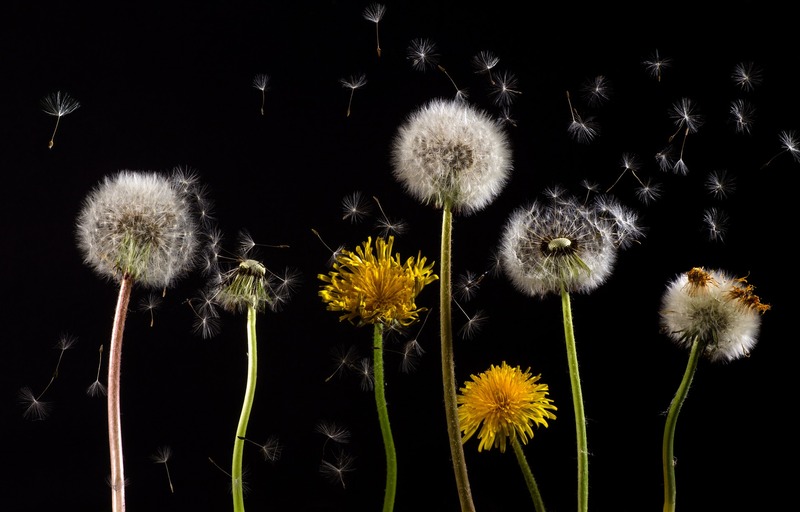 Many people suffer from springtime allergies but from late summer to late fall, weeds pollinate and become a larger producer of inhaled allergens along with mold spores. 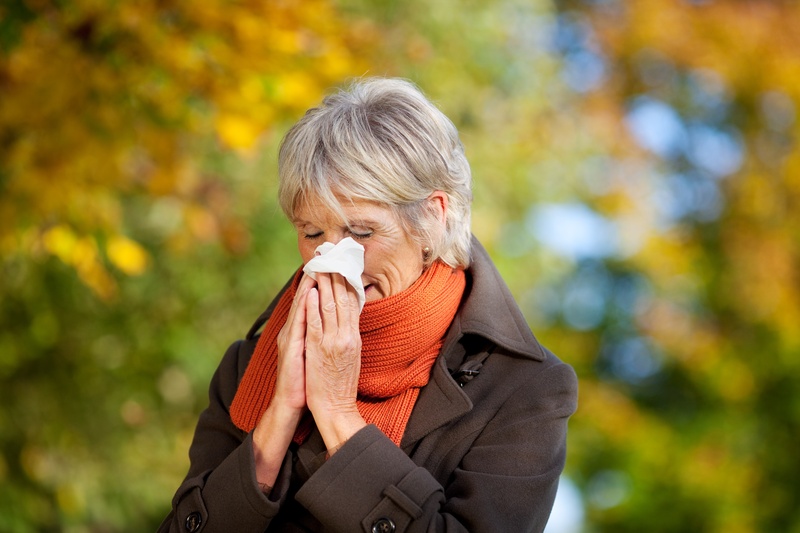 Seasonal allergies during the fall and winter are quite common. There are a number of lifestyle changes that you have to make when living with chronic obstructive pulmonary disease (COPD). Making these changes does not mean that your life will come to a standstill and have to live in a bubble; they just help you manage the symptoms of the disease a whole lot better. 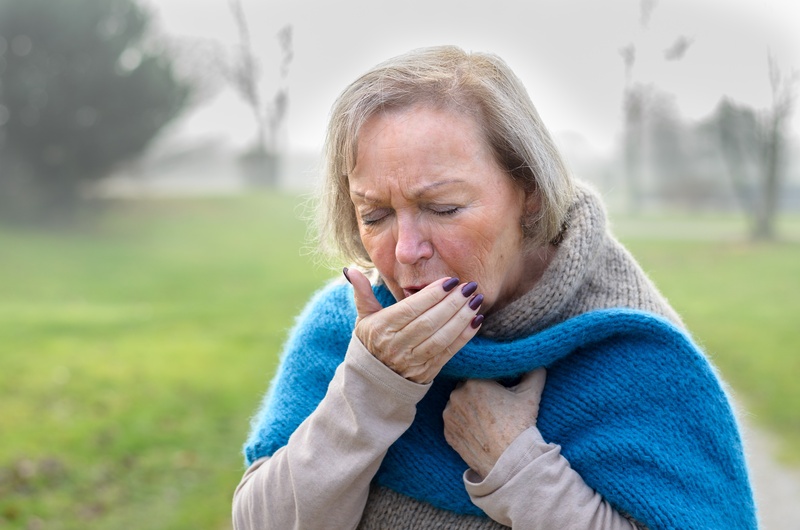 Patients with COPD must be extra careful in trying to prevent infections. A challenge you will face is changing your eating habits to help decrease symptoms and exacerbations, but the change is vital to your health. Most likely, your current kitchen pantry will need to be updated to include COPD friendly foods and new ways of cooking. 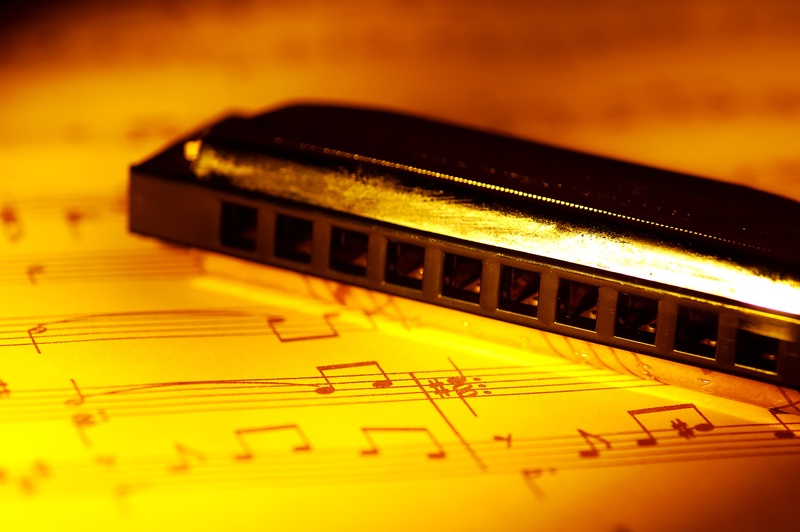 Change can be difficult, and with your COPD it probably seems like you have had to change many of the activities that bring you joy. Together, we will cover information to help this transition be as easy as possible, and educate you on what you should have available in your kitchen and what you shouldn’t. With some changes in your cooking technique you will find that you feel better, and you might be surprised how delicious healthy eating can be. Yes it’s that time of year where everywhere you turn someone is nagging you to get a flu shot. 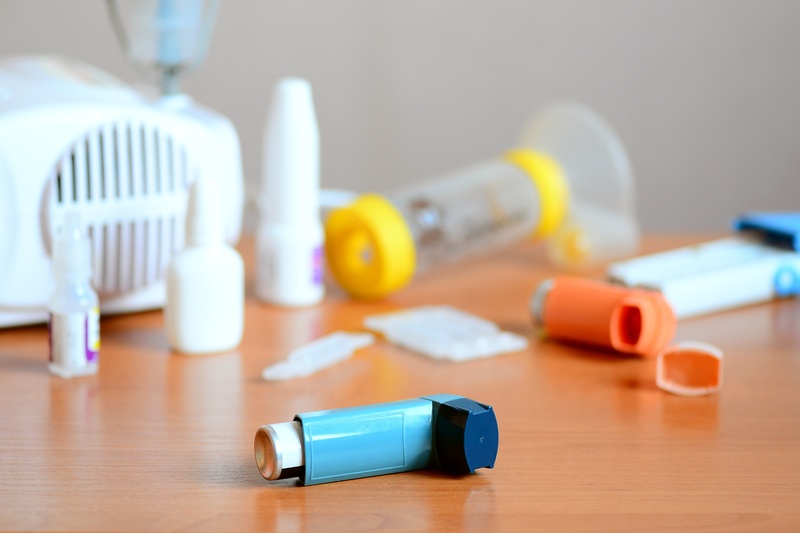 We know you’re probably sick of hearing it but it’s imperative that you get one, especially if you have a serious pulmonary or respiratory ailment. 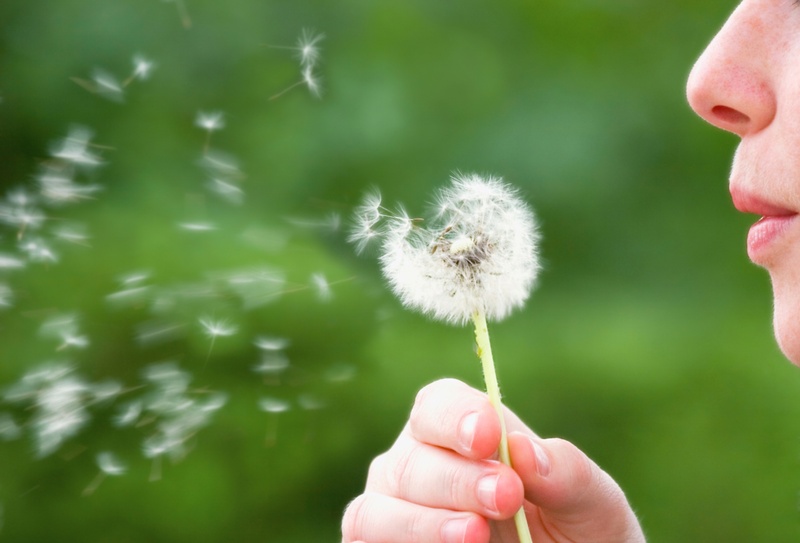 It’s well known that one of the biggest contributors to lung function decline is repeated episodes of exacerbation. Flu and other respiratory infections can spiral into a hospital visit very easily. Prevention is always the best medicine and will go a long way in preventing COPD acceleration. Chronic Obstructive Pulmonary Disease is an umbrella term for progressive lung conditions like emphysema and chronic bronchitis. Chief among the symptoms is a persistent productive cough. Ideally it's productive in the sense that, it brings up sputum. This is especially important as it keeps the airways clear. In this case, the patient is advised not to try to suppress the cough but only to practice controlled coughing.